Polarguide and Logistics is a company, owned by Àlex S.Casanovas, with the highest standards of security, skill and professionalism. 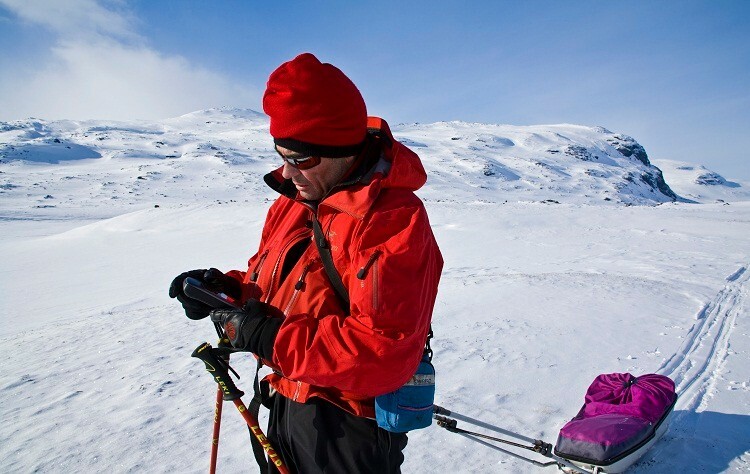 With more than 20 years experience and meticulous attention to detail, my field are the sport polar expeditions, polar tourist trips, traverses to iniciate you in to polar environement and the organisation of winter ultramarathons. 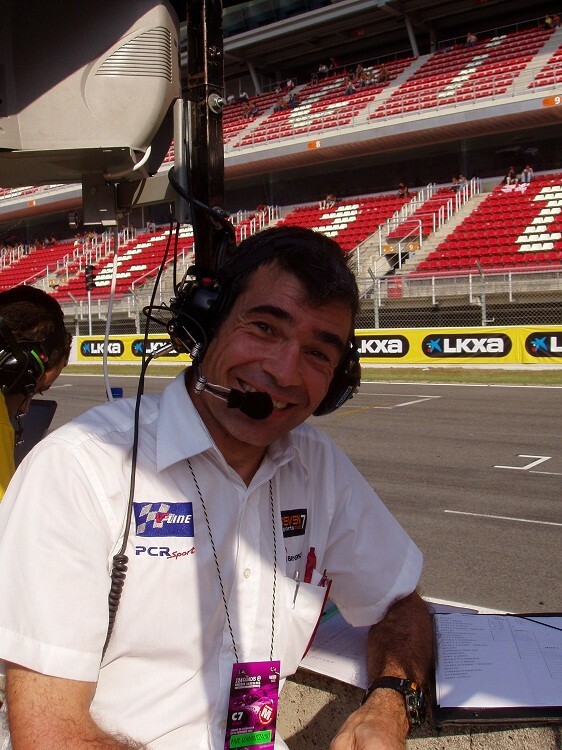 Thanks to my logistics skills and experience I am able to do a wide range of different activities, including Luxury, Motorsport and any kind of scientific, professional or social events and humanitarian aid. In the last decade I have been working in Antarctica for eight years. 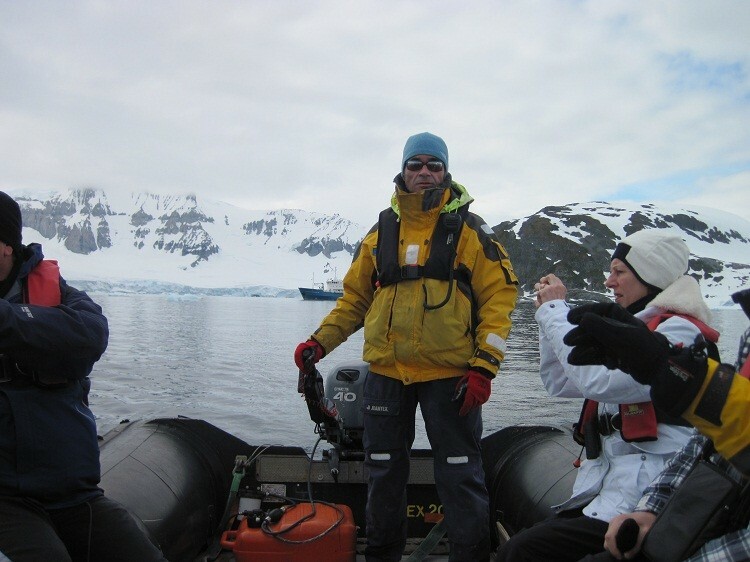 Six of those years in the Spanish Antarctic Station "Juan Carlos I", in Livingston island, being the guides Team Leader, where I carried extensive logistical field work support for scientific projects. And two years more, in a tourist ships as a Logistic, Lecturer, Guide and Zodiac Driver. 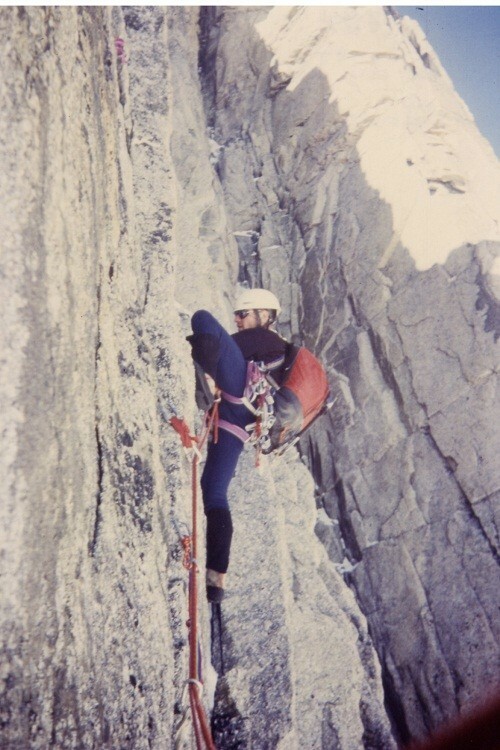 During my childhood I was Boy-Scout and practised gymnastics and water sports (water ski and Optimist class) until 1976, at the age of fifteen, when I start climbing. In 1984 I achived the Sailor certificate. 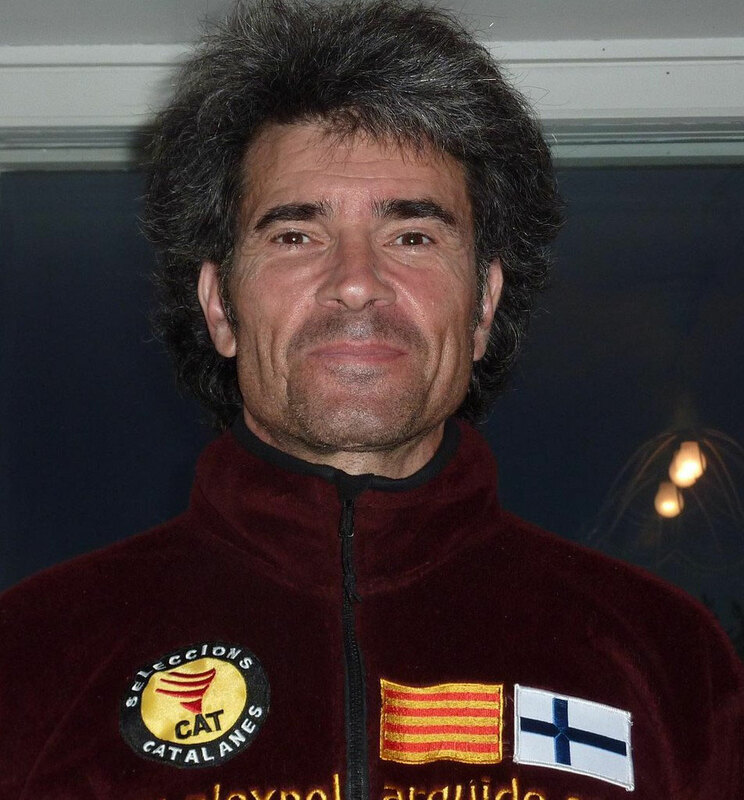 In 1988 I joined the Catalonia High Mountain School and started rock climbing teaching and mountain guiding. As well as organizing mountaineering and climbing courses for various climbing schools and educational schools. I start seriously in logistics in 1993 when I was working as a logistics coordinator in Guatemala for Medicos Sin Fronteras. I spend 14 month in that country in charge of the whole gear the doctors needed, coordinating the first aid buildings construction and hiring local staff. Since 1996 I am a Red Cross lifeguard and in the year 2000 I achived the 1st level Sea Survival certificate and 1st level Fire Fighter certificate. 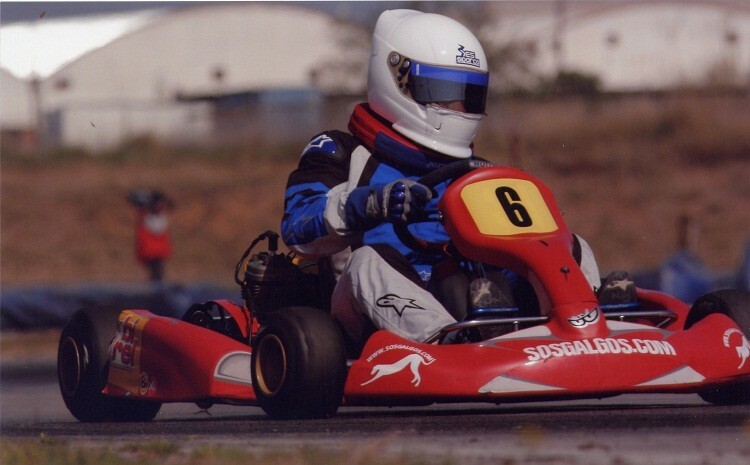 From 2003 to 2007 I did competitive Motorsport being a driver, team manager, coach and sport adviser for different teams and private drivers. 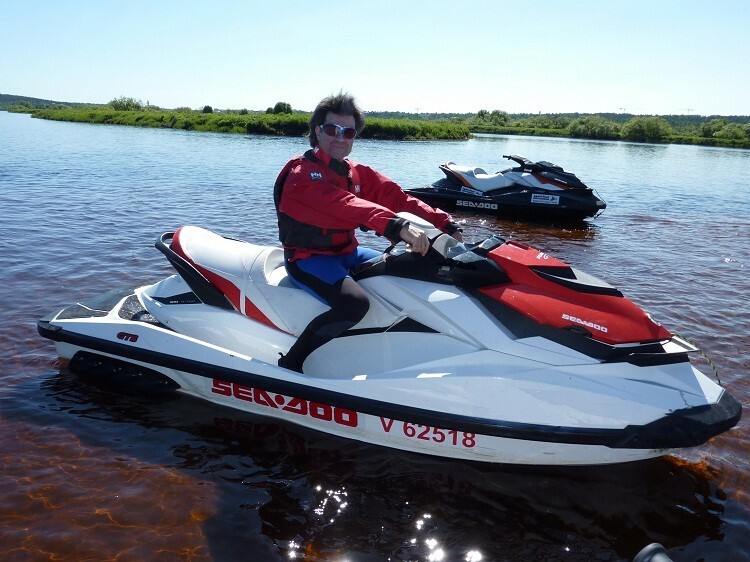 Author of the first Snowmobile’s security techniques book: “The Snowmobile Bible, security techniques over dangerous terrain”. My written and photo essays have been published in Desnivel, Solo Bici, Vertex, the MSF-NGO magazine, the web blog from Antarctic Spanish Station and Motoneige Quebec. Since 2012 I am organizing the Rovaniemi 150 Arctic Winter Race, the first winter ultramarathon in Europe which combines three categories: by fat-bike, by ski and on foot. 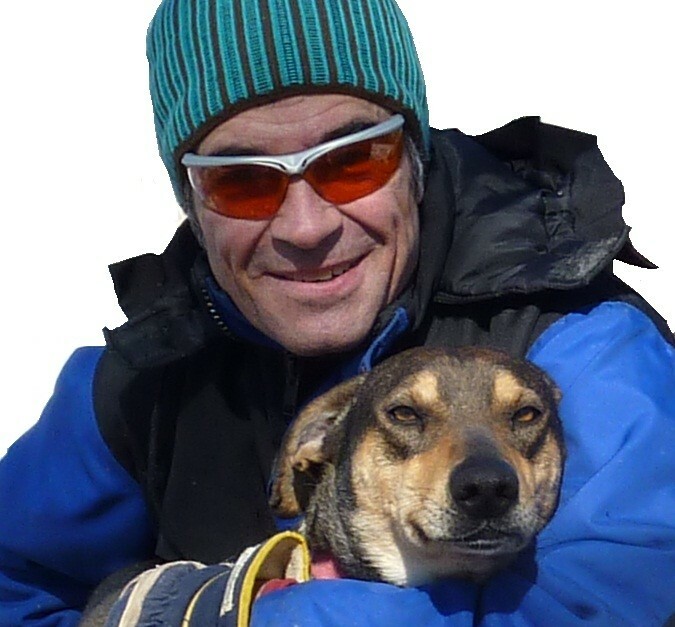 Since 2014 also I organize the Lapland Extreme Challenge, 1000 kilometers in Finnish Lapland in winter. Since 2015 Rovaniemi150 have two more different challenges: Rovaniemi66 and Rovaniemi300. Since 2014 I am editor of El Blog de Finlandia, an spanish language blog about traveling in Finland. 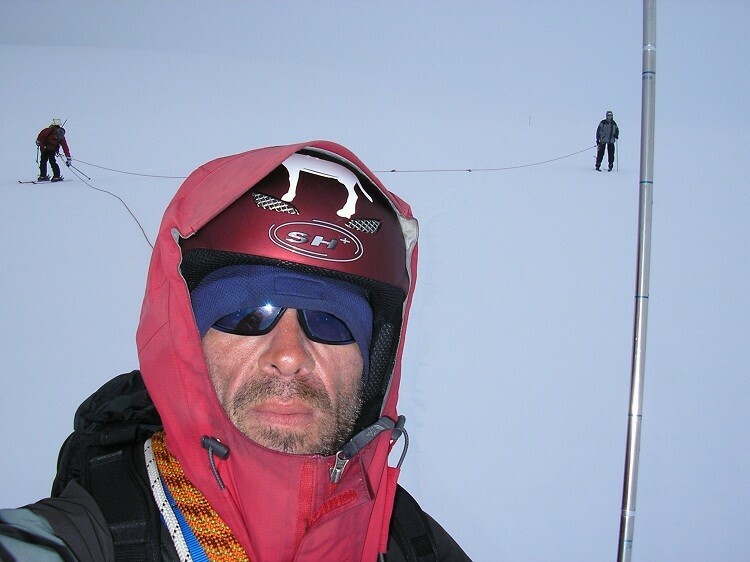 Including to my credit I have been climbing on five continents, did serious rock climbing solos, new routes and the six never climbed mountains ascents in Livingston island, Antarctica. Casanovas Peak on Livingston island is named in my honour. 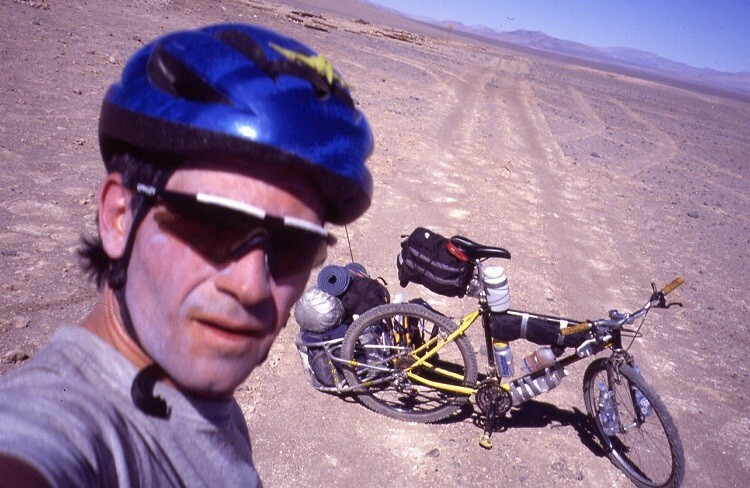 I crossed alone by bicycle desolate sections of the Simpson desert (Australia, 1990) and Atacama desert (Chile, 2002). 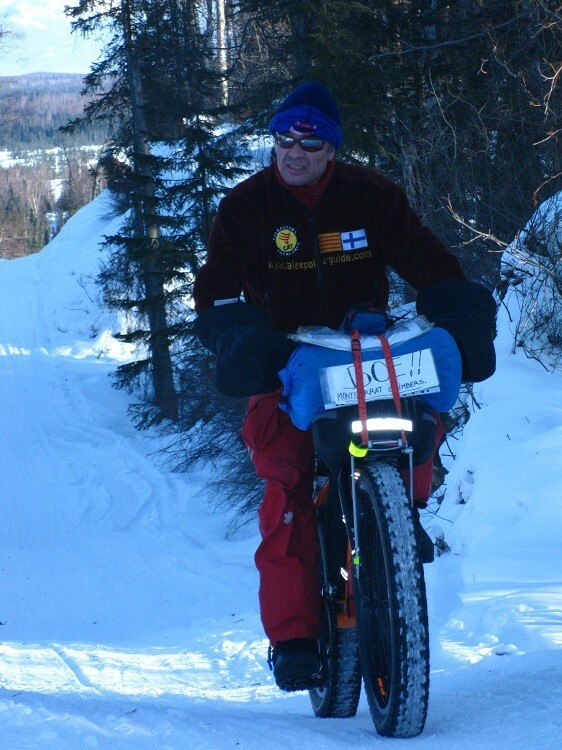 In March 2011 I finished the 350 milles Iditarod Trail Invitational by fatbike in Alaska. Since 2010 I have been swimming across several lakes in Finish Lapland, with a maximum of 7 kilometers covered distance in a day. Having a good knowledge of fitness diet regimes my other pastimes include photography, mountain biking, exploration history and Husky dogs. I speak Catalan, Castilian, English, French, Portuguese and a little bit of Italian and Finnish. I am member of Catalonia High Mountain School.